A new website fact-checks the pro-choice claim that Savita Halappanavar died because she was refused an abortion. 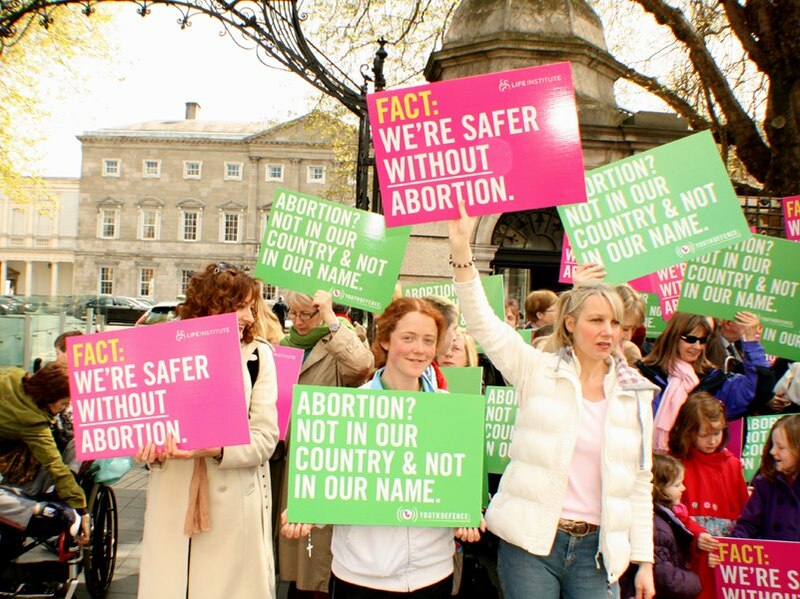 Abortion activists in Ireland have exploited the recent loss of Savita Halappanavar to support their assertion abortion is sometimes necessary to save a mother’s life. Yet no medical evidence indicates that abortion would have saved Savita’s life. Perhaps the most shocking revelation is that Savita may never have requested an abortion at all. The Irish Times journalist who broke the story now says that it may be found that Savita made “no request for a termination.” The reporter, Kitty Holland, is the daughter of two abortion activists: Mary Holland and Eamonn McCann. Previously, the Irish Health Service Executive investigation reported that no request for an abortion was documented in Savita’s medical records. If true, it may be that her tragic death was intentionally lied about, hijacked by sensationalist journalism, and used as a vehicle to push a pro-abortion agenda upon the people of Ireland. Indian government officials lambasting Ireland to legalize abortion ignore that India – which permits abortion – suffers from a maternal mortality rate 33 times higher than Ireland’s! Other countries permitting abortion, like the United States and United Kingdom, also have higher rates of maternal mortality. The Centers for Disease Control report that 12 women died from legal abortion procedures in the United States since 2008.